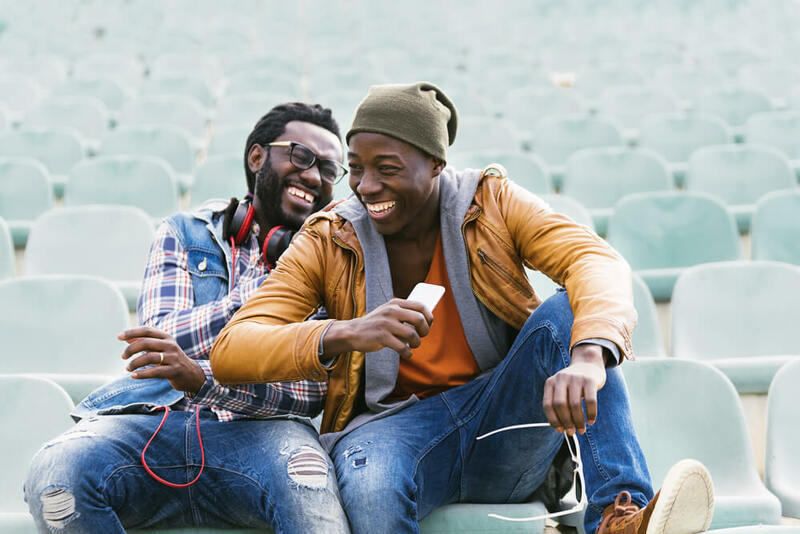 More companies are merging in the podcasting space and digital media companies, the latest of which is, AudioBoom purchasing Triton Digital. It’s important to keep track of what companies you’re using and who they are merging with. Blubrry recently released the ability to submit to Spotify. Hosting customers are able to submit directly to Spotify via the Podcaster Dashboard. iOS11 is now on 65% of all Apple devices, and the latest iOS update is what attributes to your Apple podcast statistics. 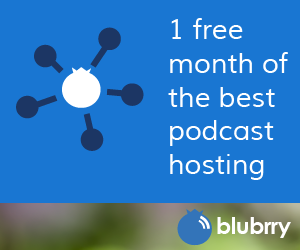 Blubrry wants to remind podcasters to be polite and nice to your support people (no matter what company you are working with). Podcast Awards registration open: Podcasters need to register their shows on the Podcast Awards website to participate. Spotify: The destination is now available at Blubrry (in the Podcaster Dashboard). Remember, Blubrry HOSTING customers only. Podfest Report: Mike talks about how Podfest was this year in Orlando last week. Migrating to Blubrry from XXXX: We have guides on how to migrate from whatever service you are on now. See create.blubrry.com and search for the site you are on now. What feed are you using for YOUR podcast? : WordPress has built-in feeds (known as a site feed) but with PowerPress, you should use your special podcast-only feed. General advice: Be nice to your support person! They are doing the best they can. To ask questions or to comment on the show, contact Todd and Mike here: yourpodcast@blubrry.com.